Whew! It’s been a long journey but you are nearing the finish line. It seems like yesterday you were sitting alongside your 5 year old sounding out C-A-T, sorting blocks into piles of red and blue and green, coloring circles as you teach two halves make a whole. That 8 year old who was so filled with energy you were worried they’d ever be able to get all the way to graduation is actually making it to the finish line! 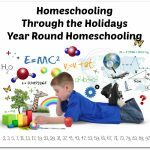 When you are in the homeschooling trenches, the day-to-day battles can sometimes drag on forever. But overall, the years fly by quickly and we jump from 1st grade to 12th in the blink of an eye. Once you get to that final year, it’s only natural to be looking at options for a high school graduation ceremony. 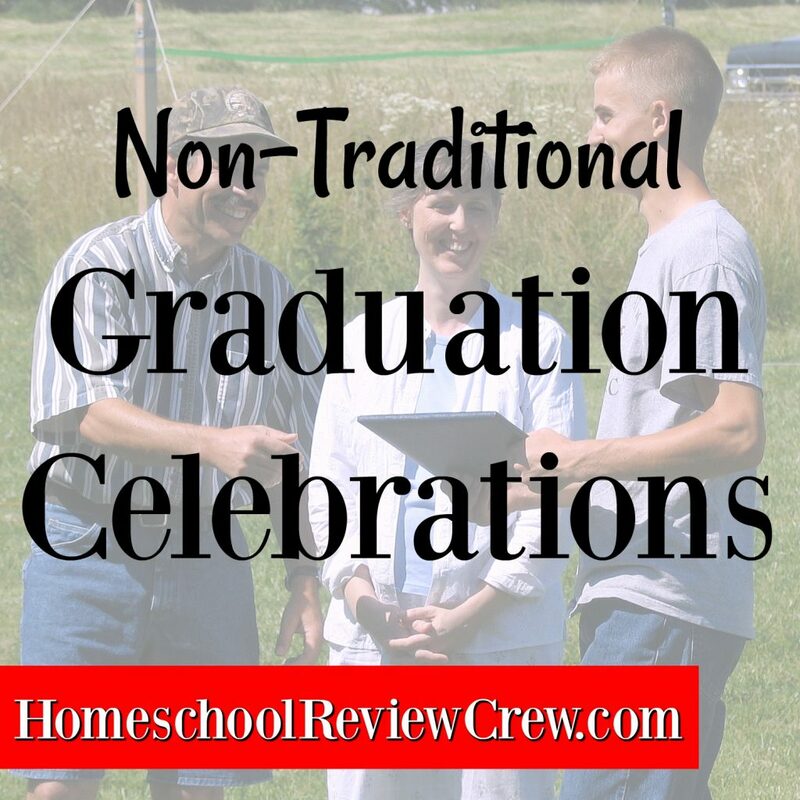 Just as we have many options available to us when choosing curriculum for our homeschool, we have options for recognizing and honoring our homeschool graduates, too. We are all familiar with the traditional, formal graduation ceremony with caps and robes and walking across the stage in front of an auditorium full of people. 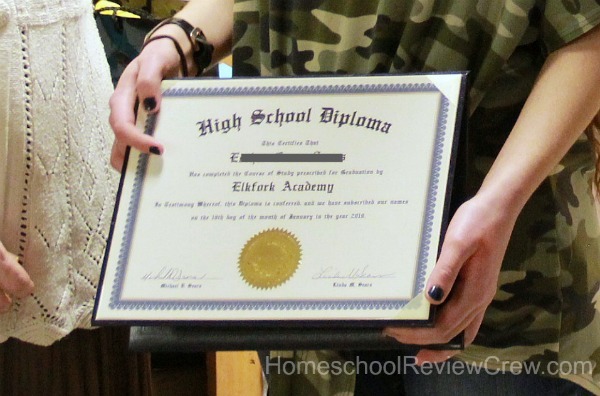 Most states and regions have a homeschool organization that hosts a graduation ceremony for homeschooled seniors. But what if your child doesn’t want a traditional graduation ceremony? 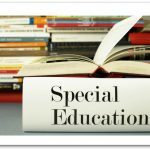 What if my child doesn’t want a traditional graduation ceremony? How to make High School graduation unique and memorable. You may live in an area that does not have a group offering a formal graduation ceremony, or you may be a family with a low-key lifestyle, or maybe you just like to do things differently than everyone else. Whichever is true, the first thing to do is sit down with your graduate for a brainstorming session. What would make the day special? Who do I want to be there? Where can we host this? With these things in mind, list ways you can commemorate this special occasion. Be creative. Think outside the box! Note: A traditional cap-and-gown ceremony is not included in this list. We’re talking unique and non-traditional here, right? Recital, Performance or Demonstration — showcase your graduate’s talents. A Family Dream Vacation – forgo the traditional graduation party and take a trip together. Present diploma during the highlight of the trip. 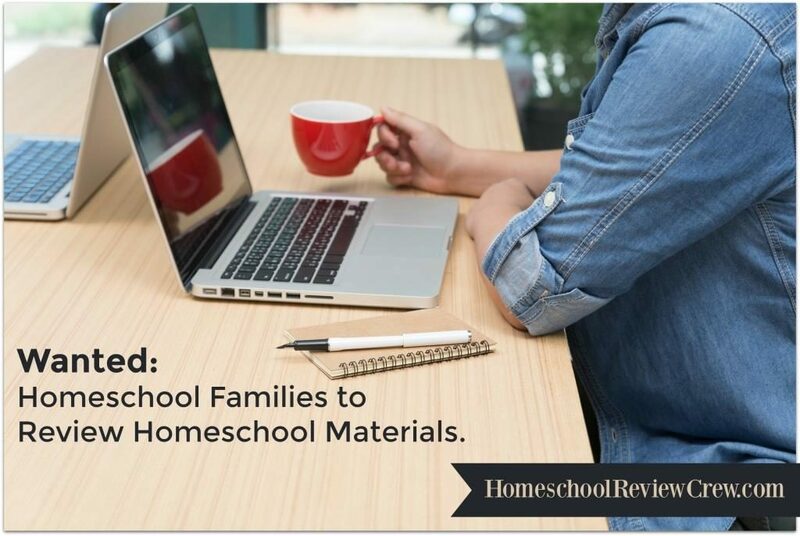 Display — let others see your child’s homeschooling journey with photo boards and vignettes. Open Mike Roast and Toast – guests arrive for refreshments and presentation of diploma then are invited to share stories and memories from the life of the graduate. Make Graduate’s Dream Come True — help her accomplish a lifelong goal; climb the highest mountain, swim the deepest ocean, trace his genealogy, go on an archeological dig . . .
Backyard BBQ – friends and family gather for the graduate’s favorite foods and outside activities. Play games and enjoy the fresh air. Parents & graduate share a few words and present diploma. Create a video — interview your graduate asking her to share her favorite memories, highlights and struggles from her schooling years. Ask about goals and dreams and where she’d like to be in five years, ten years. Family Game Night — bring out a selection of the graduate’s favorite board games. Set up a tournament or learn new games. Simple and Quiet — just you and your child. There is no hard and fast rule that says it must be public. This might be the very best option for him. This is only a sampling of ideas to get the brainstorming started. Think about your child’s personality and goals. Take this opportunity to make high school graduation uniquely theirs. We have graduated 5 or our 8 children so far. None of them have worn a cap and gown when graduating out of our homeschool. They were happy to gather the important people in their lives, choose the menu, enjoy fellowship together. They don’t regret it and have fond memories of the way we chose to celebrate the occasion. 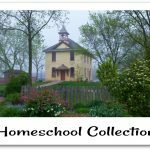 As the Administrator, Principal and Teachers in our homeschool, my husband and I presented an official diploma with snapshots to prove it. We enjoyed having friends and family witness the big event. What a blessing it is to have the freedom to custom make our children’s education AND their graduation celebration. 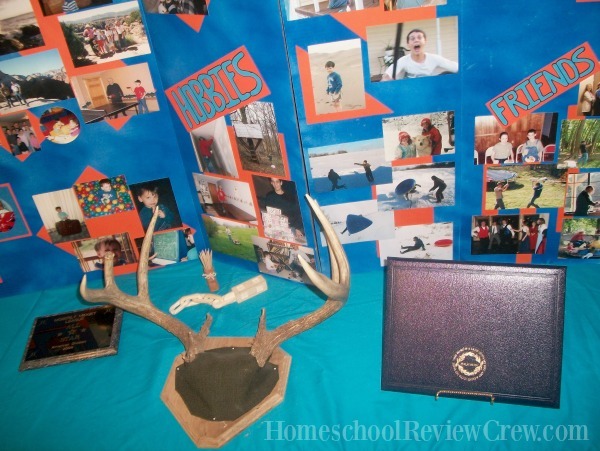 What non-traditional graduation ideas do you have for your homeschool? 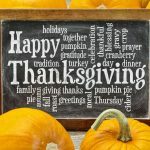 A big thank you to Linda Sears of Apron Strings & Other Things for writing this guest post.